The Lexington Area Metropolitan Planning Organization (MPO) has released a draft of the 2017 Bicycle & Pedestrian Plan and is encouraging the public to review it and offer feedback. 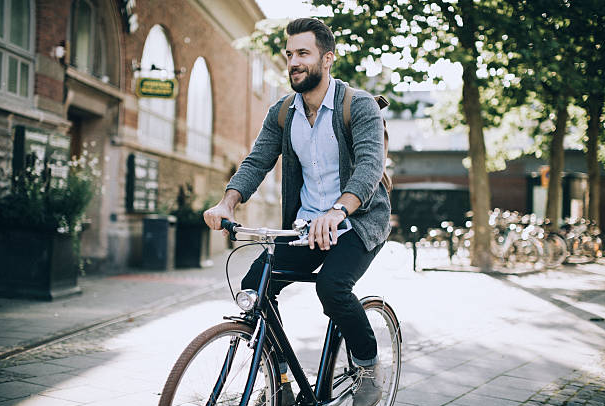 The plan outlines policies, actions and projects that are intended to improve walking and biking in Fayette and Jessamine counties. 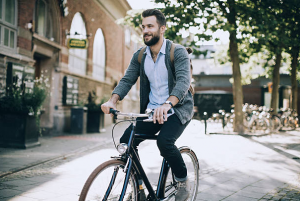 In addition to outlining where bicycle and pedestrian improvements are needed in both the short and long term, the draft plan describes six key goals – connectivity, economic growth, equity, health, safety and mobility – with corresponding strategies to make that vision a reality. The public is encouraged to review the recommendations and provide feedback to ensure the plan reflects the needs of residents and visitors in Fayette and Jessamine Counties. Read the Executive Summary for highlights of the plan. Check out the online, interactive map for a details on project priorities in both Fayette and Jessamine Counties. Citizens are encouraged to “like” the projects they are the most excited about. Public comments will be accepted until Dec. 8 for this round of the review process. The final plan is anticipated to be complete by January 2018. This article also appears on page 6 of the December 2017 printed edition of the Hamburg Journal.